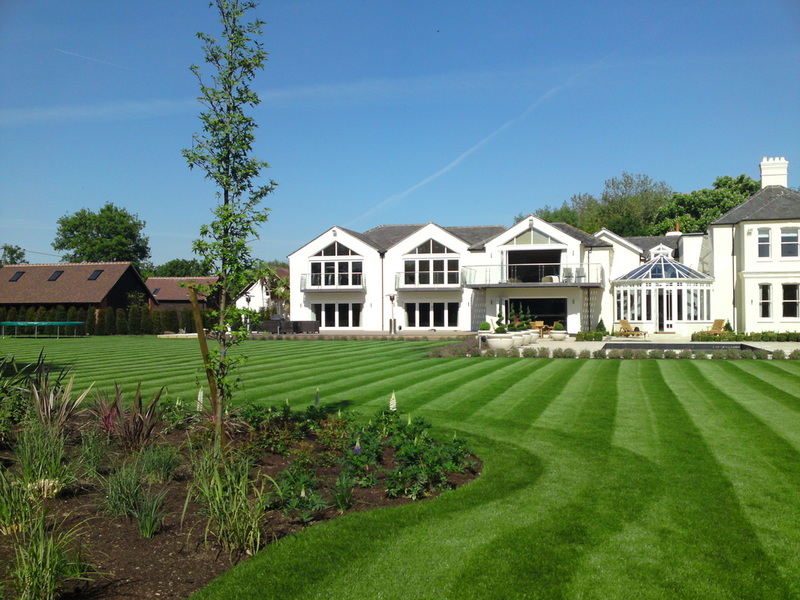 As Professional Landscapers with over 20 years' of experience, Sequoia Gardens are a garden design and build company that can transform your garden into a beautiful, bespoke space, delivering the highest standard of craftsmanship and horticultural expertise. 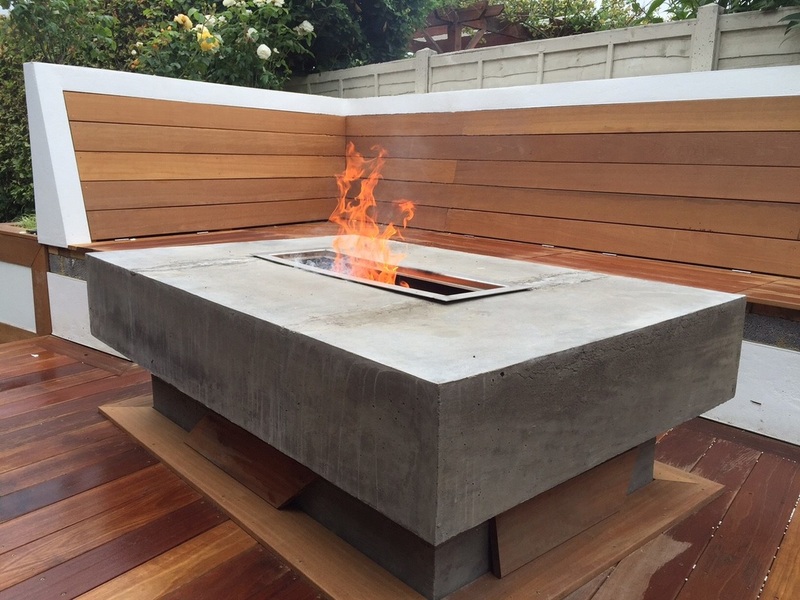 We offer a professional and reliable service all the way from consultation through to completion, ensuring the highest standard of craftsmanship and horticultural expertise. Our service is tailored to your personal choice and requirements that suit your lifestyle. We offer a comprehensive landscaping service ranging from a complete garden makeover, to garden maintenance. We are engaged by private individuals, architects, estate agents and designers. We provide a competitive service covering Surrey, Berkshire, Hampshire, Middlesex and South West London. 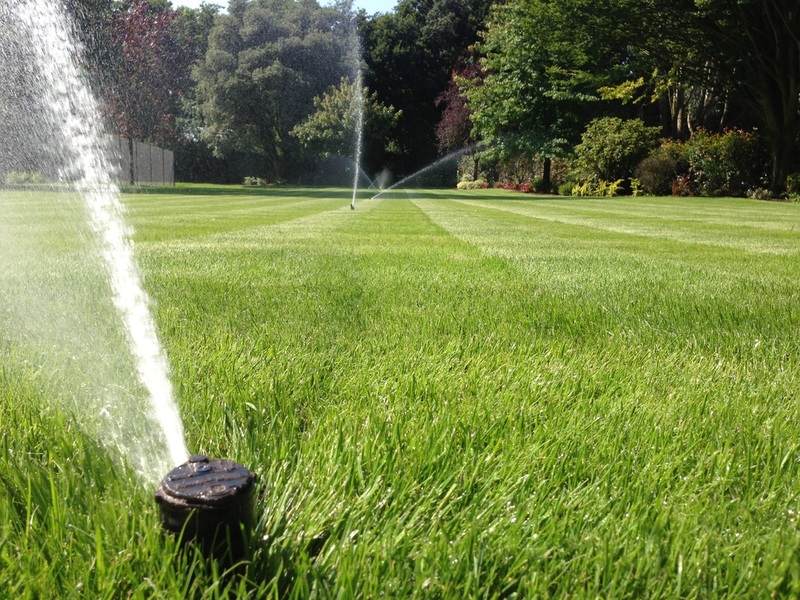 Sequoia only use the finest commercial equipment available, which is regularly updated and professionally maintained. All employees are fully trained and covered by Public Liability Insurance to use the equipment, ensuring work is carried out competently and confidently every time. We have an invested interest in sustainability. We recycle our waste and are transitioning our machinery to electric.